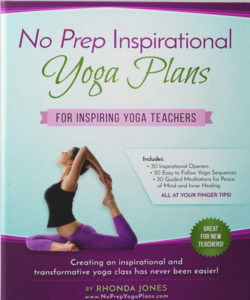 Thank you for your interest in purchasing No Prep Yoga Plans! We are just about to begin our Pre-Launch Ordering Phase for the month of May. If you haven’t already, please subscribe to receive notification when our pre-launch begins. 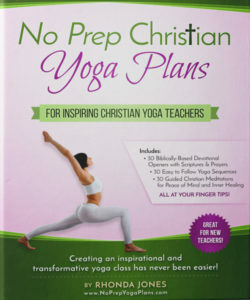 The pre-launch allows you to purchase your No Prep Yoga Plans Guide a few weeks before the actual release date and receive a BONUS as well. 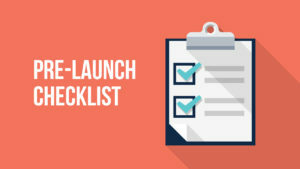 Check out our Video on How to Create a Yoga Class Plan in Just Minutes, Literally!